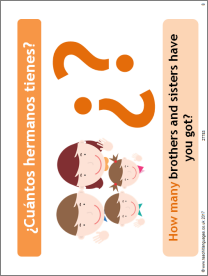 This PowerPoint introduces question words, with a matching task and question creation activity. The worksheet offers further practice, along with a structured pair work interview. Excellent resource to help with asking questions in an easier way! Thank you so much!